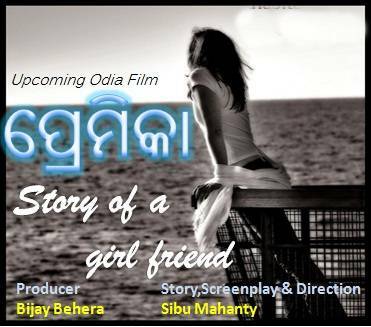 Premika is one of the upcoming Oriya (Odia) movie directed by Mr. Shibu Mohanty and produced by Mr. Bijay Behera. The main star casts in this Odia film “Premika” are Bulu, Rudra and Prakruti Mishra. Sonali who is one of the Bengali Actress is debuting in this movie. If you want to know more detailed information about this Film “Premika” or want to download the high quality wallpapers and Mp3 songs then follow this article to get these quickly and easily. The wallpapers of the odia movie “Premika” will be updated soon in our website. The mp3 songs of the odia movie “Premika” will be updated soon in our website. Give Responses for "Premika – Odia Film Cast, Crew, Story, Wallpapers and Songs Download"